FIGMENT's artist-designed mini golf course will not be able to return for its 10th season if its Kickstarter campaign is not successful. 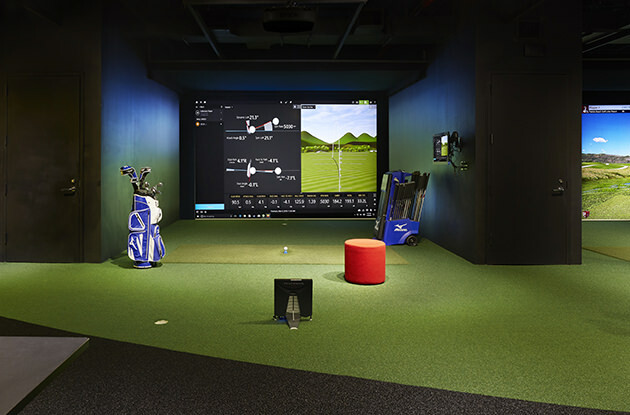 The Bridge Golf Learning Center provides services for golfers of all skill levels and ages. 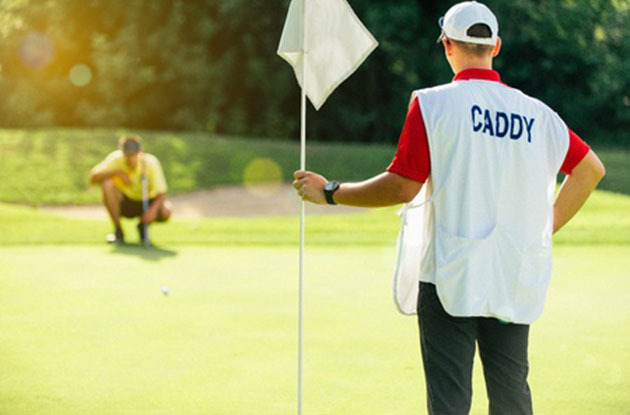 Caddying is not only a way to learn valuable skills, it can also earn teens a 4-year college scholarship through the Western Golf Association Evans Scholar Foundation. 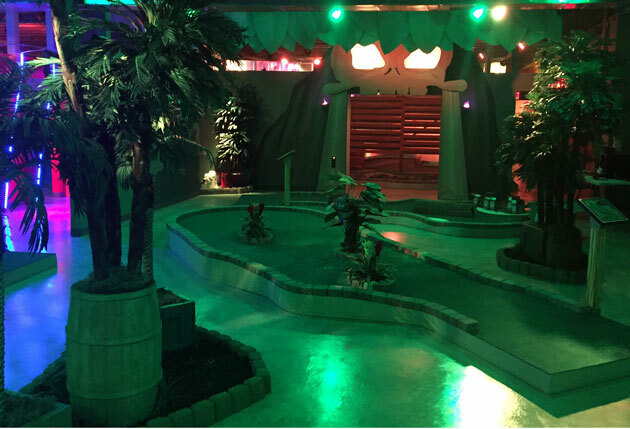 Shipwrecked Mini Golf opened in Red Hook this past April. 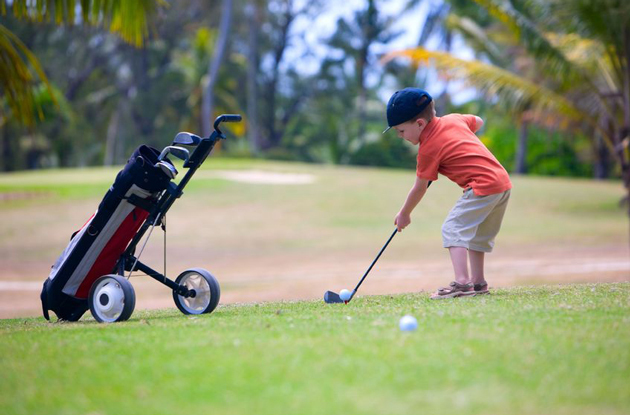 T Off 4 Autism is holding a special needs golf clinic in Glen Head on June 18. 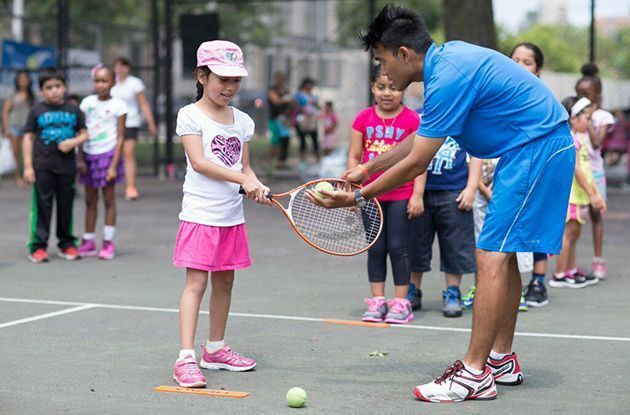 Throughout the summer, City Parks Foundation is offering free summer sports programs for kids in New York City, including free tennis, golf, soccer, and track and field instruction and free use of equipment in parks across all five boroughs. 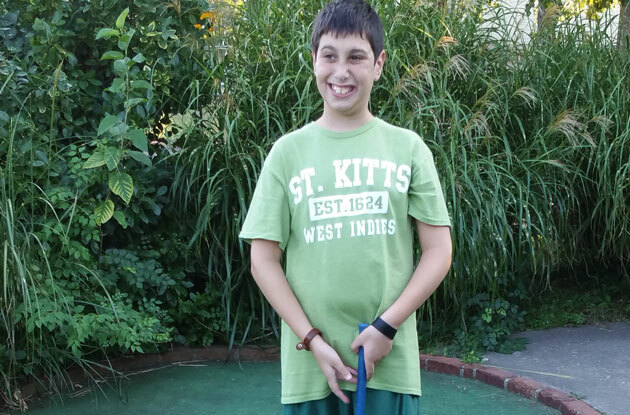 Miniature golf promises a fun time for all. 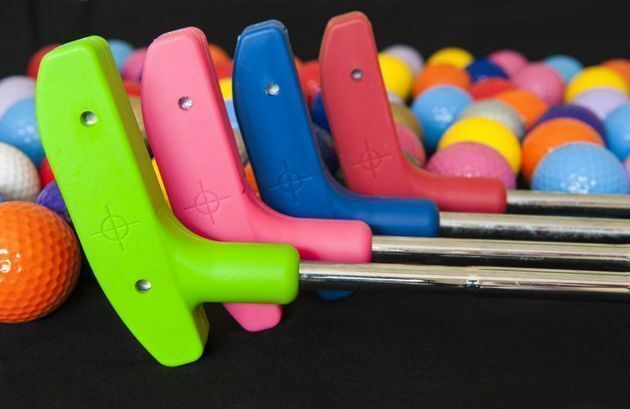 Here's a listing of putt-putt courses throughout the New York City area, including indoor and outdoor mini golf in NYC, Long Island, Westchester County, and Rockland County. 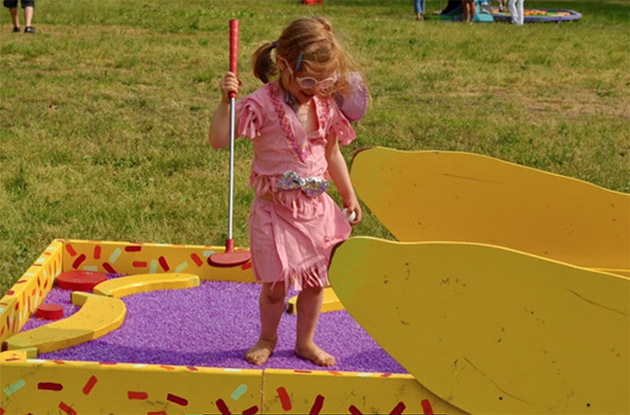 The Children’s Museum of the East End (CMEE)will debut a new nine-hole mini golf course over Memorial Day Weekend. 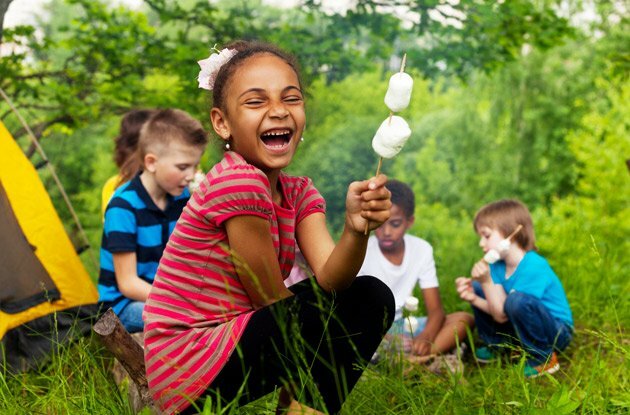 The outdoor course is designed to help kids learn about the properties of physics. 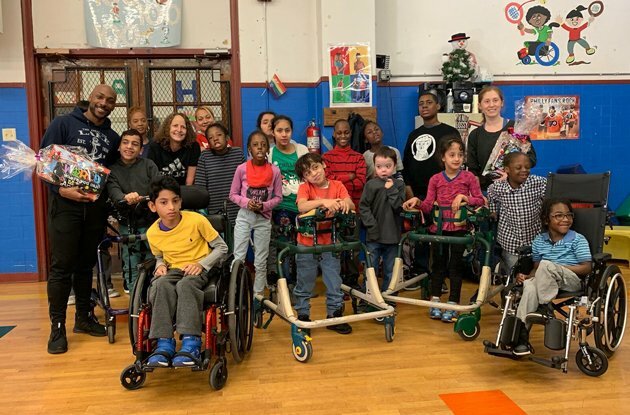 The JCC of the Greater Five Towns on Long Island is planning to expand its Play Golf program, which helps kids and young adults with disabilities learn the sport of golf as they get physical exercise and develop socialization skills. 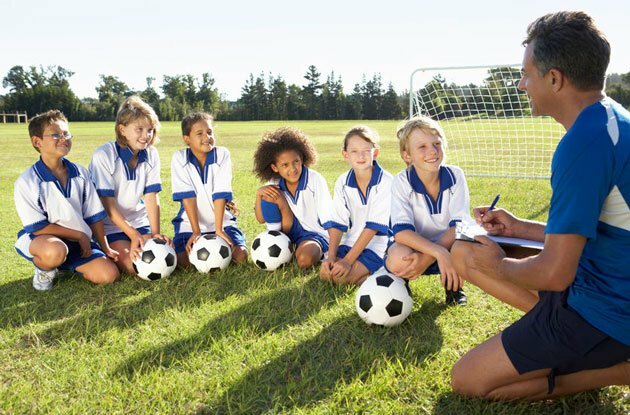 Ask the Expert: Is Golf the Right Sport for My Child? 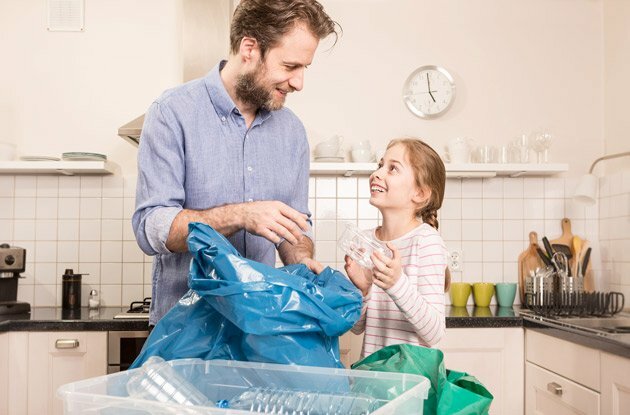 Kate Tempesta, founder and co-owner of Kate Tempesta’s Urban Golf Academy, shares her tips on the benefits children get from playing golf, how young kids can start golf lessons, and what to expect from your child’s golf teachers. Taking home the trophy for the 24th time, Patrick Browne Jr., a longtime mentor of the New York Giants' Eli Manning, wins the "Masters" of blind golf for the 24th time on June 22, 2012 at the 35th annual Golf Classic. 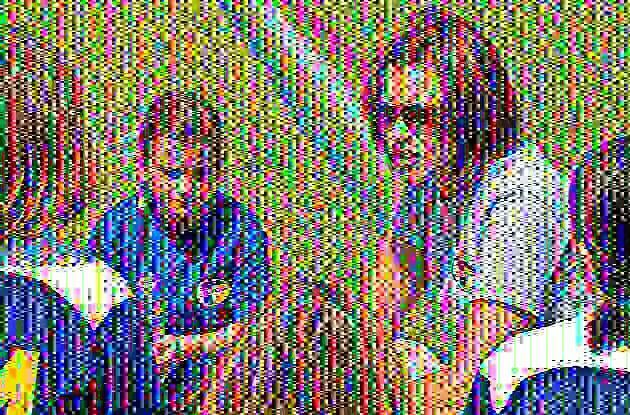 Kate Tempesta's Urban Golf Academy opened a new location in Brooklyn, offering golf lessons to kids of all ages. 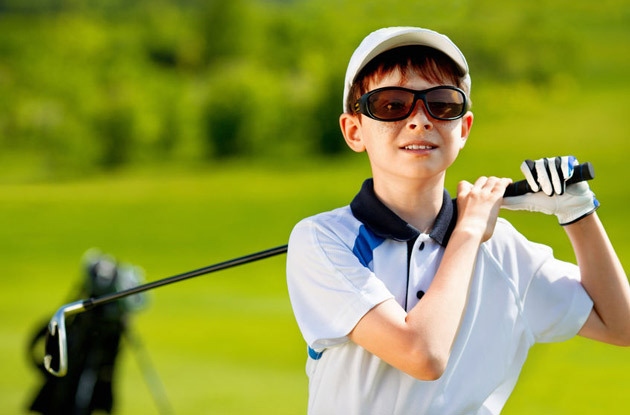 The City Parks Foundation is offering free golf lessons to kids in New York City this August, at East River Park and Eugene McCabe Field in Manhattan.